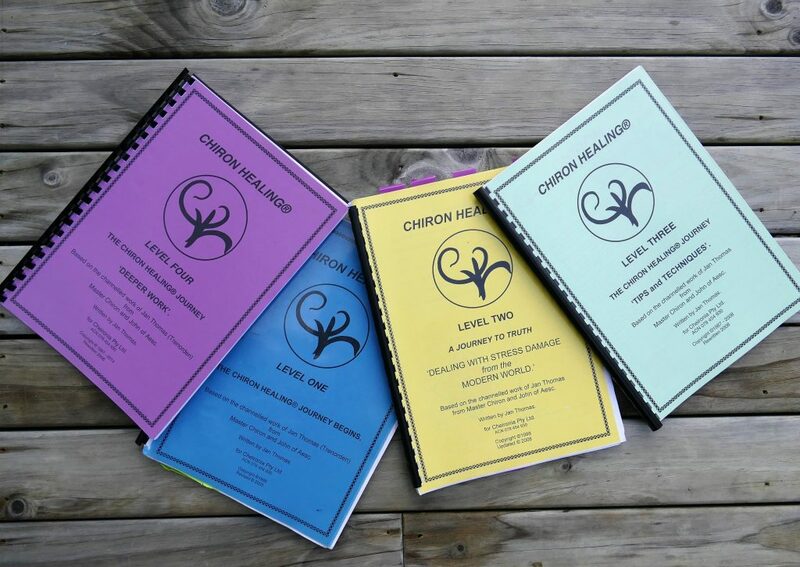 Chiron Classic (Triangle) Essences | International Association of Chiron Healers Inc.
Triangle Essences help people deal with the ‘physical pain’ that they go through when a part of the ‘structure’ of the Master Diamond is damaged or down in energy. There are many reasons why we end up with pain: maybe an accident or too many stresses in our lives, putting the Master Diamond energy under duress. You might have had an operation or simply be worried about something. Whatever has been putting your Pattern ‘out of synch’ ultimately leasds you to expereience physical pain. 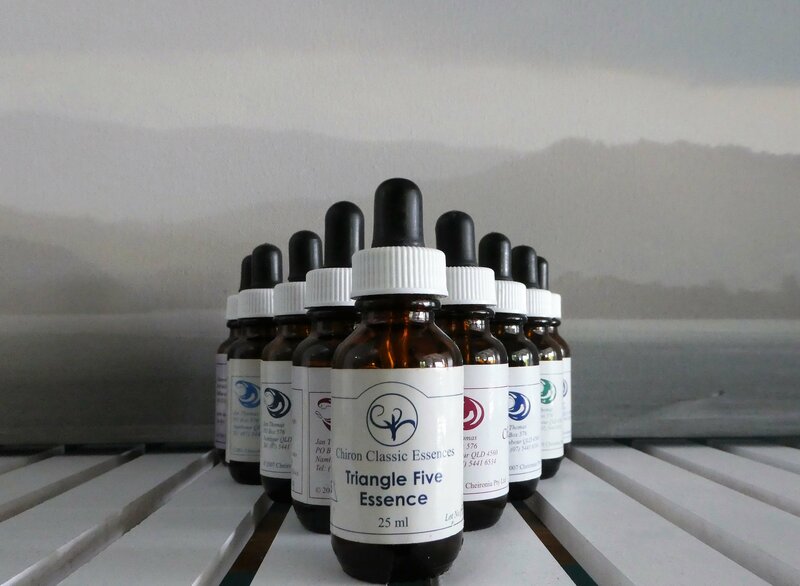 Once you have learned the lesson that brought the pain and how to deal with the causes, then you are in a position to use these ‘Pain Essences”. Now you will learn more about the role of the Triangles within the Master Diamond and how to deal with the painful implications of structural breakdown.